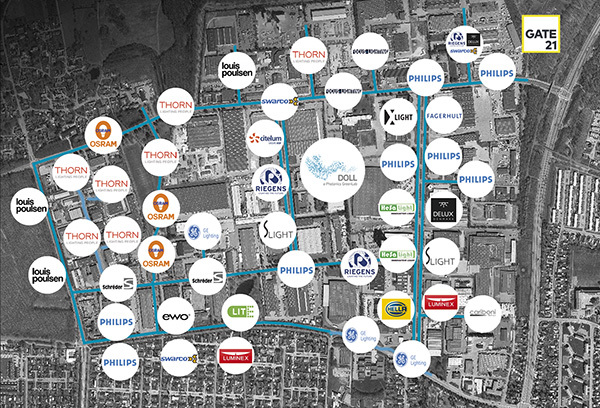 On June 8 there will be tours to Living Labs around Greater Copenhagen. Read more about them below. 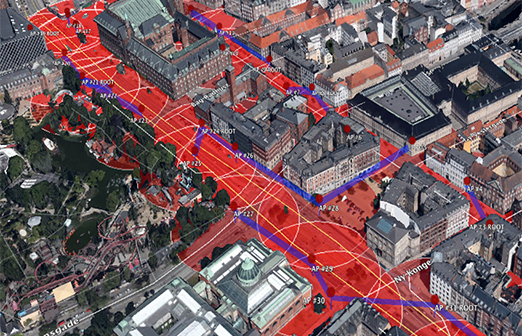 Copenhagen Street Lab is Copenhagen’s testarea for Smart City solutions in real urban space based on the award-winning world best smart city concept Copenhagen Connecting. It will be a showcase for the newest technologies within Smart City and IoT, to demonstrate the potential in these technologies to citizens, decision-makers and companies, and provide a proof of concept for scaling the qualified solutions to larger parts of the city, as well as to other cities in the region, nationally and abroad. The tour in Copenhagen Street Lab will take participants around the Living Lab in the heart of Copenhagen for a live demonstration with local experts on Smart City infrastructure, sensing the city, public-private innovation partnerships and fabrication laboratories. In the suburbs of Copenhagen, an industry park has become Europe’s foremost arena for manufacturers and suppliers to present and test the newest lighting and Smart City solutions. DOLL, Danish Outdoor Lighting Lab, is Europe’s most advanced showroom and lab for outdoor lighting and Smart City solutions. Since its opening in September 2014, DOLL Living Lab has showed the industry’s newest solutions in a full scale real-life urban environment. The role of DOLL is primarily to support decision makers and city planners when deciding on outdoor lighting and Smart City solutions. Secondly to enable private providers of urban infrastructure, components and services to demonstrate and test new technologies and solutions in a 1:1 scale environment. Frederikssund Municipality is constructing Vinge on a green field site. That gives Frederikssund Municipality an exciting opportunity to secure the ambitious town development project. A completely new sustainable and Smart City, which will be constructed on a green field site with its own S-train station, large business areas and an infrastructure that is future proof. On this tour you will see how and why Vinge is the city of the future. Vinge is a unique project in Denmark and the largest town development area in Denmark with expected 20.000 inhabitants within the next 20 years. Come visit the site where Vinges infrastructure is being created and where the first buildings will climb from the ground in just a few months. Get the full story about the project and meet some of the companies, that are developing the technologies of tomorrows Smart Cities. 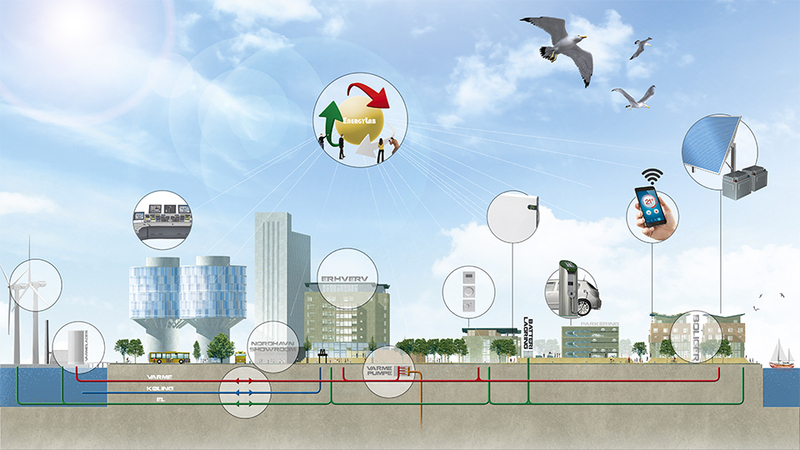 Over the next four years the project EnergyLab Nordhavn – New Urban Energy Infrastructures will develop and demonstrate future energy solutions. The project utilizes Copenhagen’s Nordhavn as a full-scale Smart City energy lab and demonstrates how electricity and heating, energy-efficient buildings and electric transport can be integrated into an intelligent, flexible and optimized energy system.